Residents from the City of Sydney Council will rejoice to know that they are entitled to a free bulky household junk collection every week. This service is available for residents that are looking to get rid of large household goods such as white goods and appliances that do not fit in your wheelie bins. You will be required to book for a collection day either online or over the phone. The arrangement of the date will depend on where you are located in the city. It is advised that you should book 3-4 weeks in advance as spots are usually taken up quickly. There has also been good news for those living in the City of Sydney. 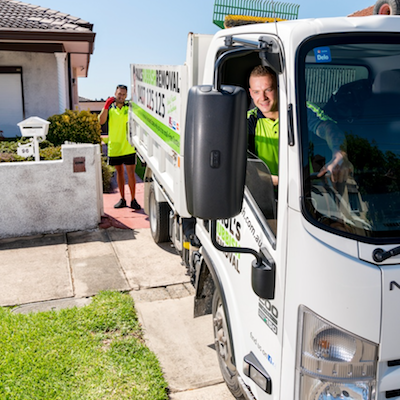 The City of Sydney Council will begin a new contract with Cleanaway to increase the efficiency and upgrade the existing rubbish removal services. This will see major improvements in the level of junk collection from the local council. It is important that you do not throw out your unwanted junk on the streets without proper booking as this is considered illegal dumping. This is taken seriously by the City of Sydney Council and you may find yourself with a big fine. Ensure that your unwanted goods fall under one of the following categories. If you are unsure or cannot find your household item, please contact the City of Sydney Council to confirm. The City of Sydney Council is generous to collect and dispose of your household junk for free. The selection of rubbish that the council accepts for their kerbside pickup is significantly more than other local city councils. When making a booking, please make sure that you select the correct type of junk collection that you are throwing out so that the City of Sydney Council can prepare appropriately and provide the right garbage truck for collection. Which suburbs does the City of Sydney Council cover? The City of Sydney Council covers 33 suburbs and an area of approximately 25 km squared with a population of over 208,000 (2016 census). There will be times where you will need rubbish to be urgently removed from your apartment or you may not be able to carry the heavy household junk out, this is where alternative services such as Paul’s Rubbish Removal can offer significant help. Our same-day service offers immediate rubbish removal relief as we attend your site on the same day that you call us and make an arrangement. We operate on a 24-hour basis so that you are covered all the time. Simply let us know the time and day and we’ll organise one of our teams to arrive on time and hand remove your unwanted large household goods.  We can get your household rubbish and waste removed and disposed of today immediately with Paul’s Rubbish Removal services. We are quick, cheap, easy and friendly! Get your free household junk removal quote over the phone on 0407 125 125!